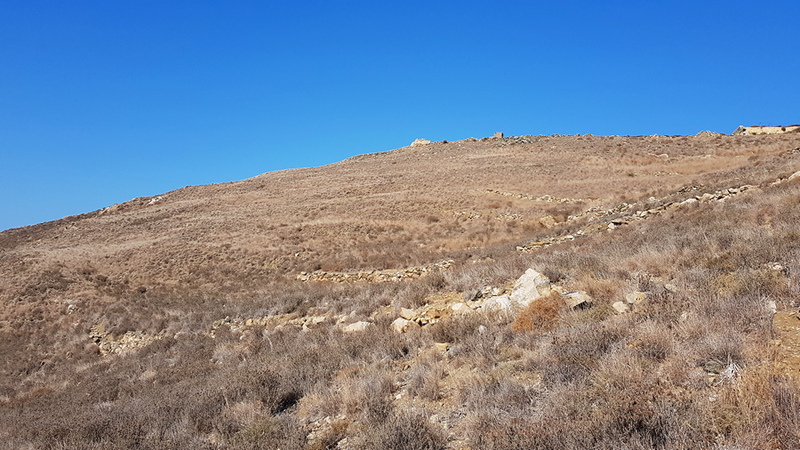 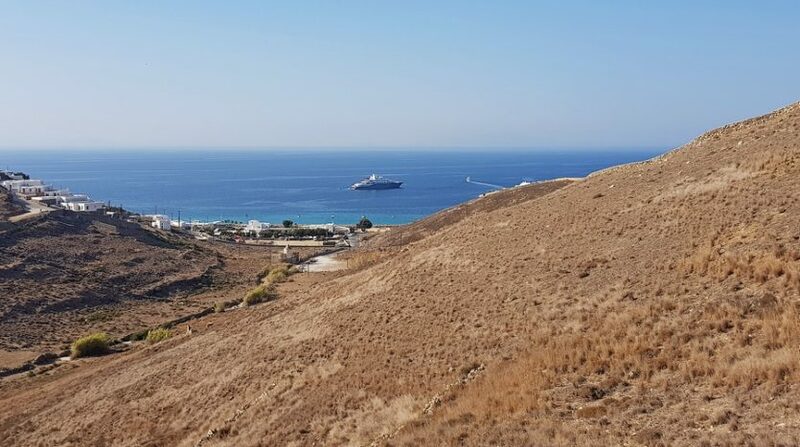 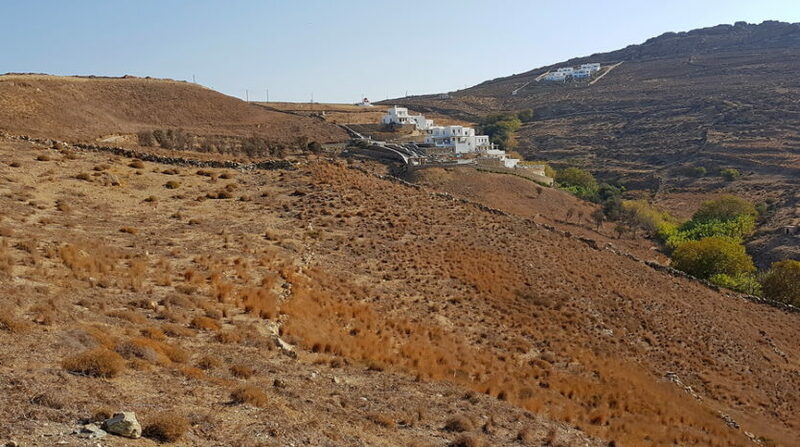 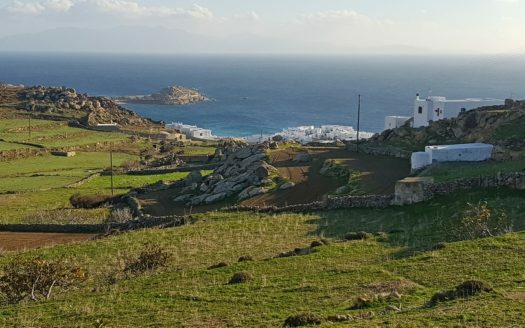 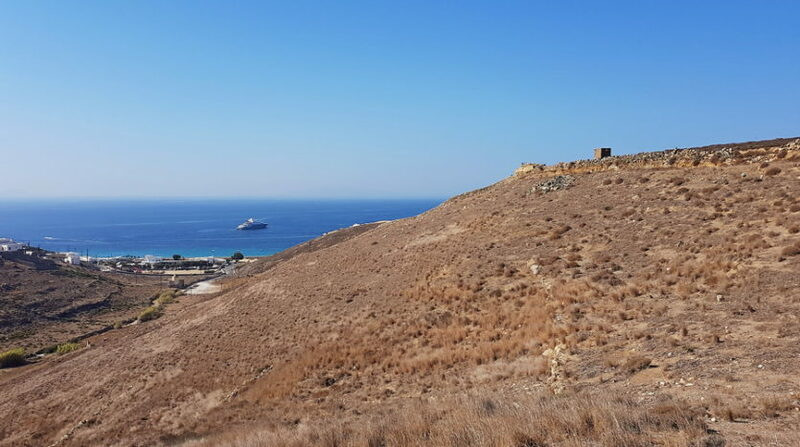 Set on a hillside overlooking the popular beach of Elia, this well located plot benefits from panoramic views of the South Aegean Sea and the countryside. 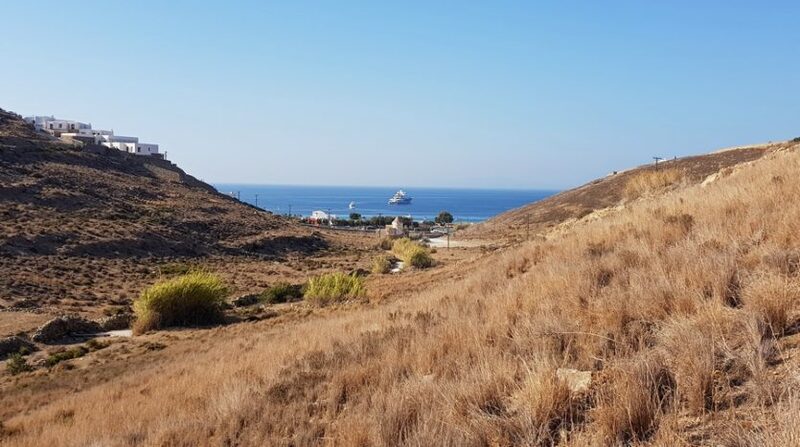 one, which is easily connected with the main road that drives to the picturesque village of Ano Mera, and another that drives directly to the beach, which is only 450m away. The property belongs to the Residential Zone that gives to it the right to build a hotel unit construction of 0,15 Floor Area Ratio. 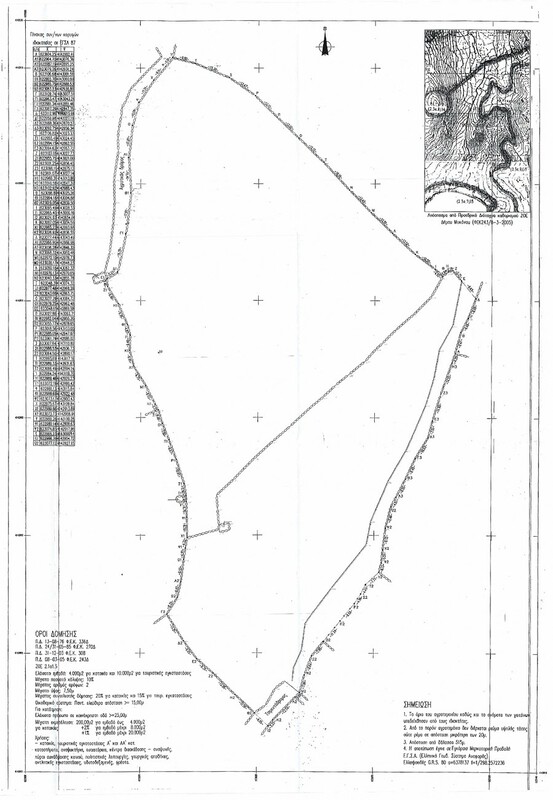 This right has been also approved by the Forest Service. 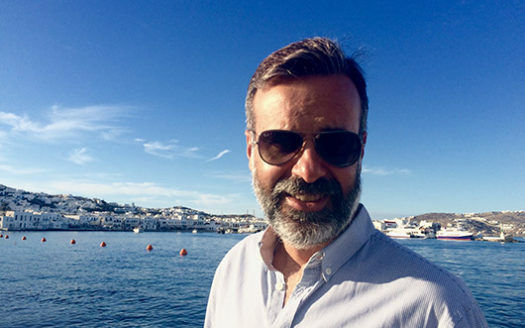 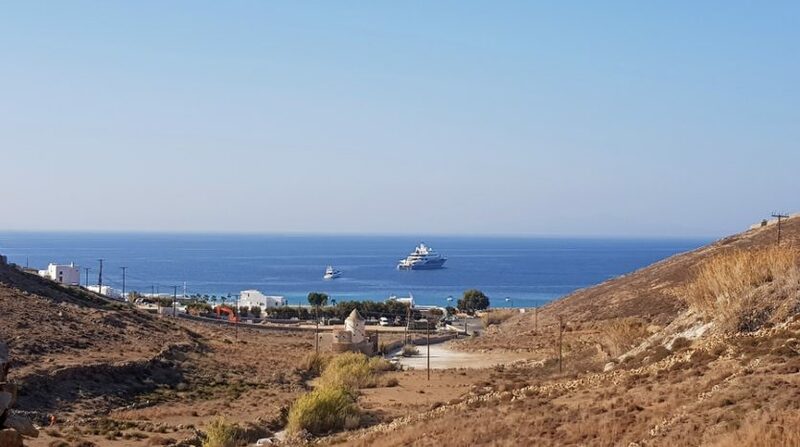 This property is an excellent investment opportunity on the island of Mykonos, in a region that has grown rapidly in recent years and is a popular destination for thousands of visitors each year. 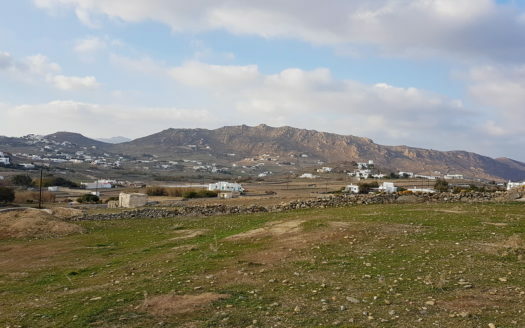 Chora (Mykonos Town): 10 km.